The European Union has just announced that it is sanctioning the Iranian regime for its involvement in terrorist plots in Europe. This includes the freezing of assets belonging to several Iranian officials and those of individuals with links to the Iranian Ministry of Intelligence. One of the officials is Assadollah Asadi – an Iranian diplomat that was arrested last year for participating in the foiled plot against the Iranian Resistance at its annual gathering in Paris. The other Iranian official is Saeid Hashemi Moghadam - a senior member of Iran’s intelligence service. The news that the European Union is putting sanctions in place (even if they are rather soft considering the seriousness of the foiled plots) is quite a blow to the Iran lobby that has been working on convincing Europe to put an alternative payment system into use so that Europe could get round the U.S. sanctions that were re-imposed last year. In response to the sanctions, Iran has criticised the EU. In a message on Twitter, Mohammad Javad Zarif, the Iranian foreign minister, said that the sanctions “will not absolve Europe of responsibility for harbouring terrorists”. He went on to explain that he was speaking about several European countries including France, Holland and Denmark are home to members of the MEK. 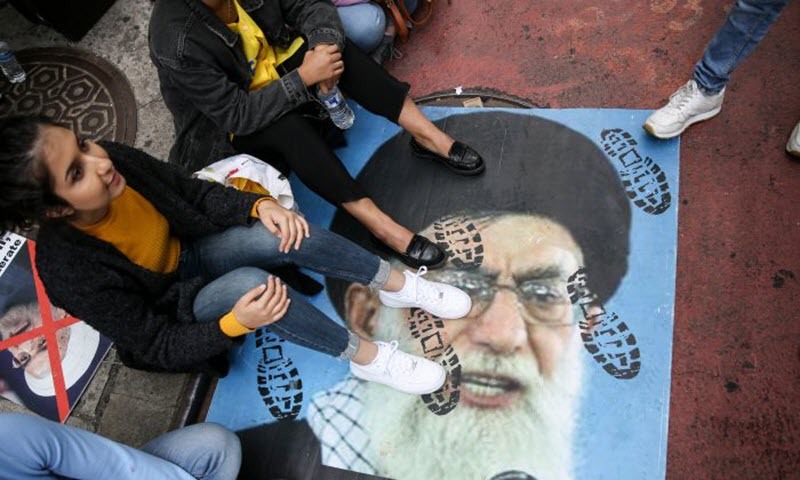 The MEK is the main – and only viable – alternative to the Iranian regime and the regime has long tried to destroy it since it is the most significant threat to the clerical rule. The reality is that the opposition has wide support across the world and it is a major source of support for the people of Iran who have been protesting and holding anti-government demonstrations for a year. The people of Iran welcome tough sanctions on Iran because it is putting pressure on the regime. The people are applying domestic pressure and the United States is applying international pressure. Eventually the regime will collapse and the people will be able to move closer towards freedom, democracy and human rights. Although the European Union must be commended for the sanctions that have been passed, it is essential that it acts tougher. The foiled terrorist plots would have resulted in many casualties and deaths, so one can only expect that the toughest of sanctions should be put in place. 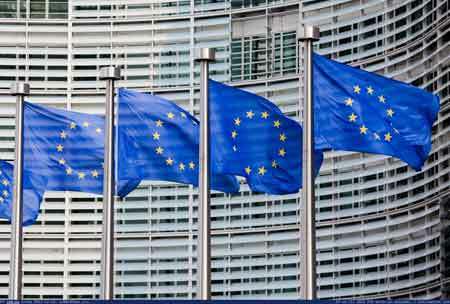 Many EU officials have been reluctant to speak out about Iran in fear of jeopardising the 2015 Iran nuclear deal but its belligerence must be considered a separate issue. As well as sparking and fuelling conflicts across the region, the Iranian regime has been mistreating its people. The people of Iran – the first victims of the regime – have been violently suppressed for years. They are suffering under the economic sanctions that the Trump administration has put back in place but they know that the regime will eventually collapse. It is for this reason that the EU must get tougher. The sooner the regime collapses, the better. For the people of Iran, for the rest of the region and for the rest of the world.